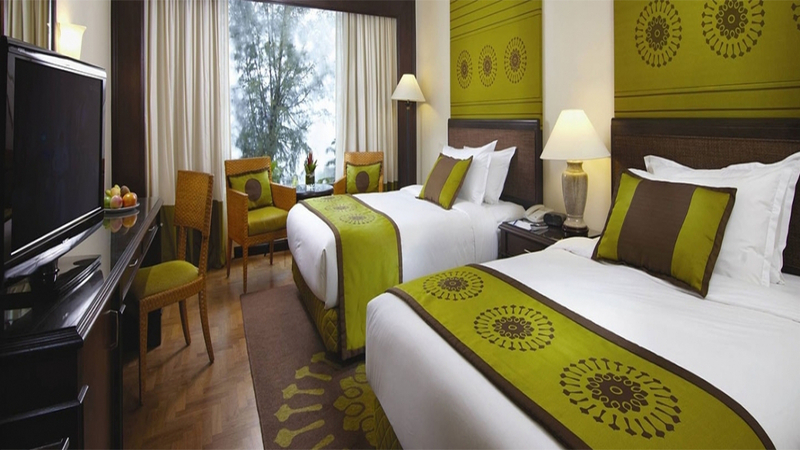 Situated in a prime location on the soft, white sands of Batu Ferringhi Beach, the Holiday Inn Resort Penang is an idyllic tropical retreat. 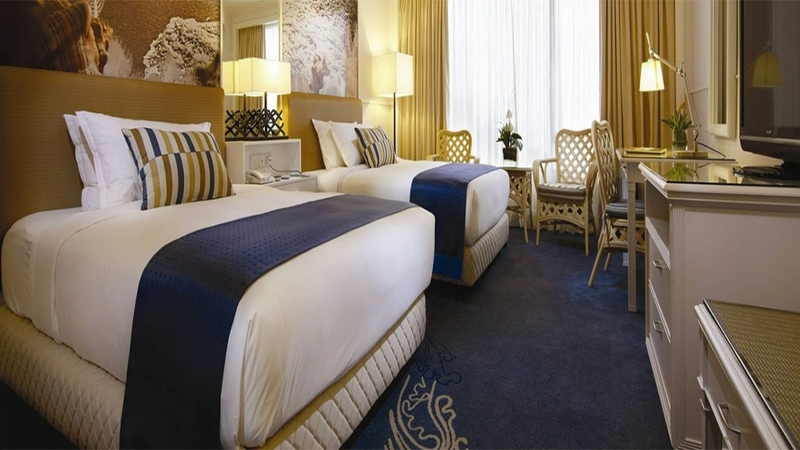 Featuring a fabulous array of facilities, and family friendly rooms and suites, there’s everything you need for a dream holiday to Malaysia. 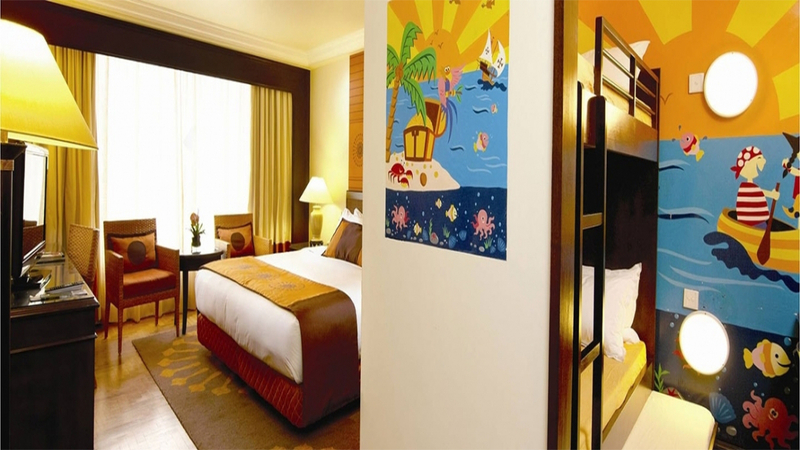 The kids’ club has a superb list of super-fun activities and games, including a Lego room and a selection of arcade games. This leaves parents blissfully free to bask in the sun, enjoy a soothing massage, or sip a sunset cocktail on the beach. 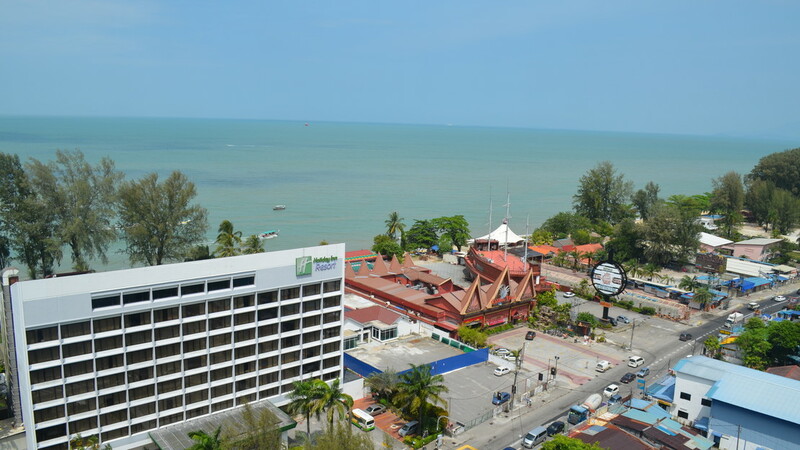 Holiday Inn Resort Penang is located on the beachfront in Batu Ferringhi. There’s numerous bars and restaurants within a 5-minute walk along the beach. The UNESCO World Heritage Site of Georgetown is 30-minutes away by car. 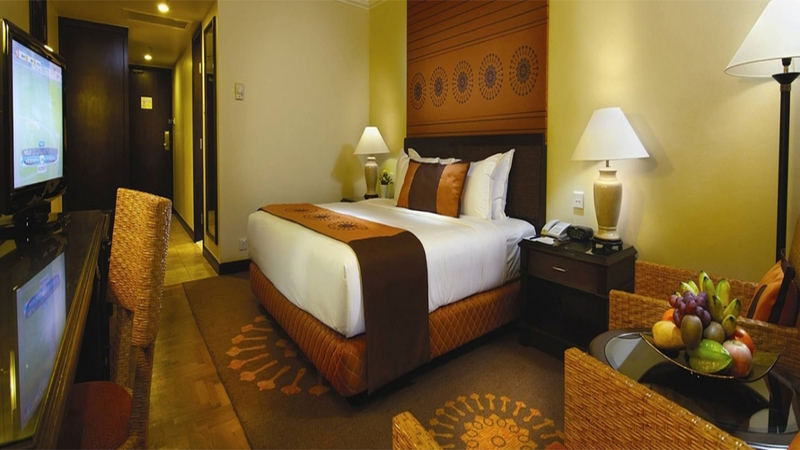 Penang International Airport is approximately 45 minutes’ drive away from the Holiday Inn Resort Penang.